Guides and Scouts have a fantastic Water Activities Centre in Sandringham. 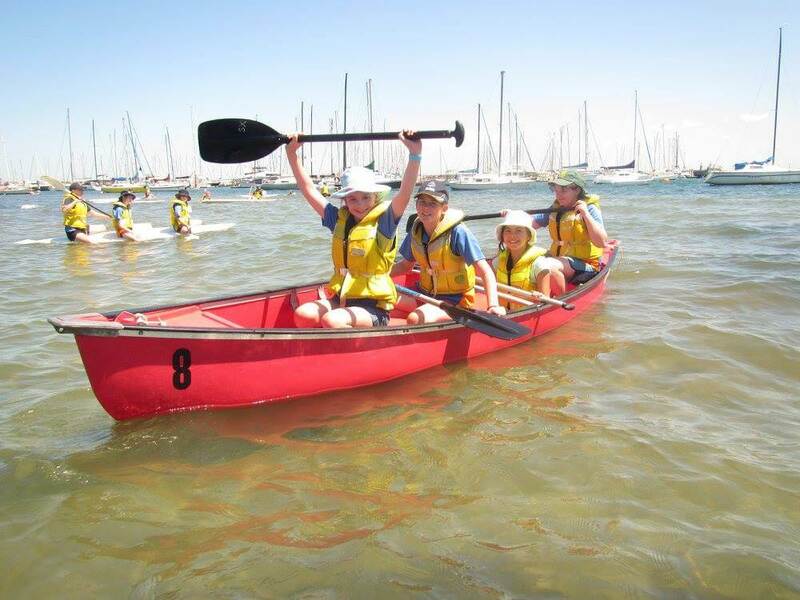 It offers a variety of opportunities to experience water activities on Port Phillip Bay including sailing, canoeing and paddle-boarding. The Centre is run by experienced staff who will make a first-time experience a long-lasting interest. The Centre offers a different experience from the usual outdoor activities and it’s a must for all age groups! Activities include sailing, paddle-boarding, canoeing, beach play, and more. The Centre operates each weekend between October and April. For bookings email Scouts Victoria.